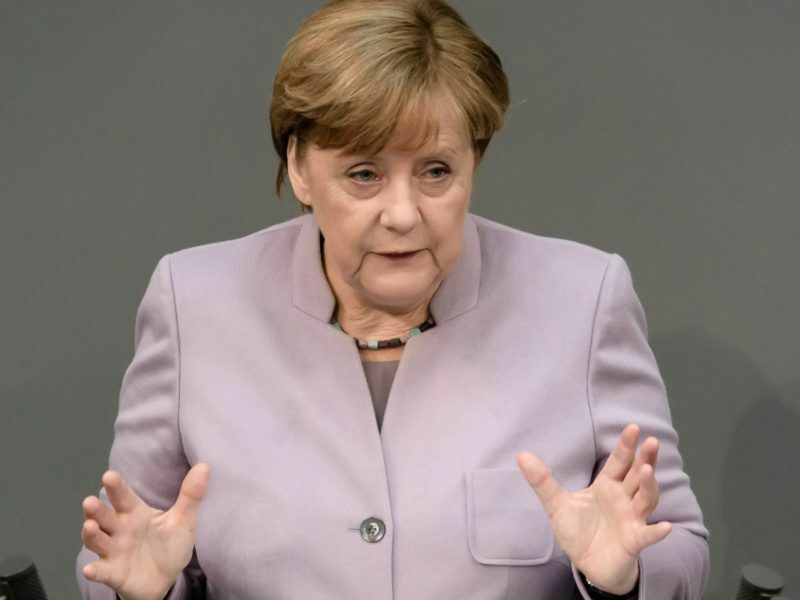 German Chancellor Angela Merkel criticised Turkey's use of an Interpol arrest warrant to detain a German writer in Spain, telling an election town hall event yesterday (20 August) that this amounted to abuse of the international police agency. 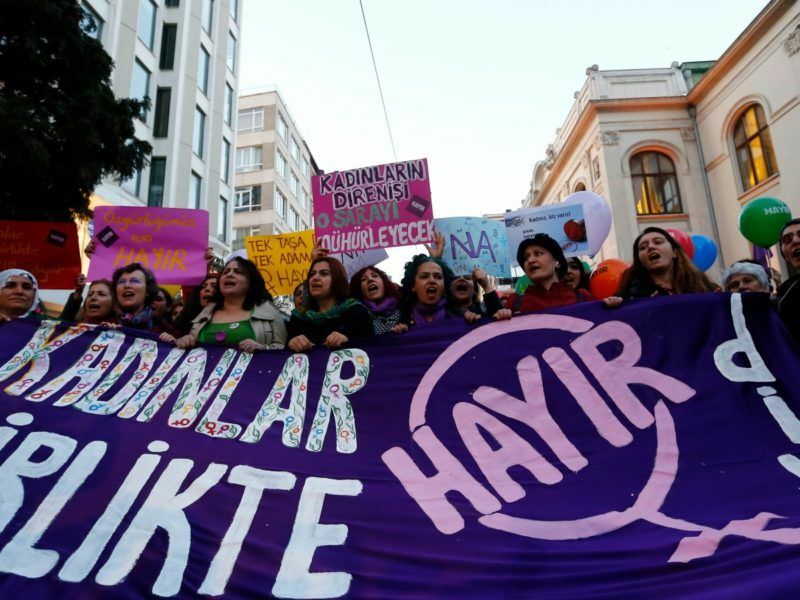 Germany raised the possibility on Wednesday (19 July) of suspending European Union aid payments to Turkey after summoning Ankara's ambassador to Berlin to protest over the arrest of six human rights activists including a German citizen. 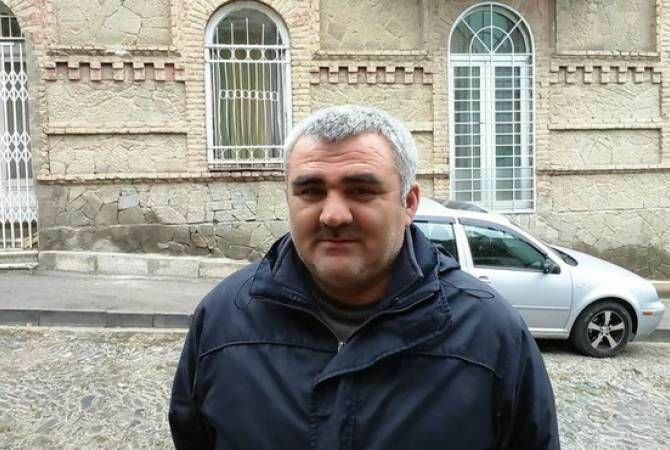 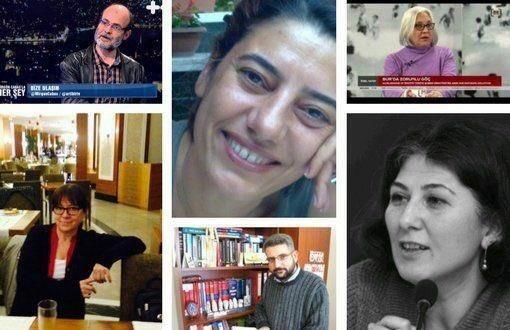 Turkish police have detained 10 people, including the local director of Amnesty International and other rights activists, on suspicion of membership in a terrorist organisation, Amnesty said yesterday (6 July) in what it called a "grotesque abuse of power". 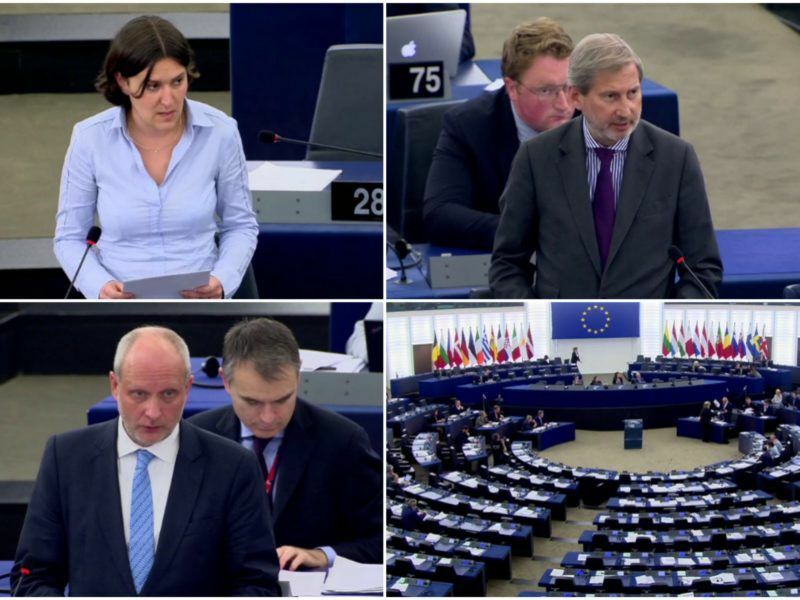 EU lawmakers called for a suspension of Turkey's membership talks with the European Union yesterday (5 July), saying President Recep Tayyip Erdoğan's crackdown on opponents meant Ankara did not meet the bloc's democratic criteria. 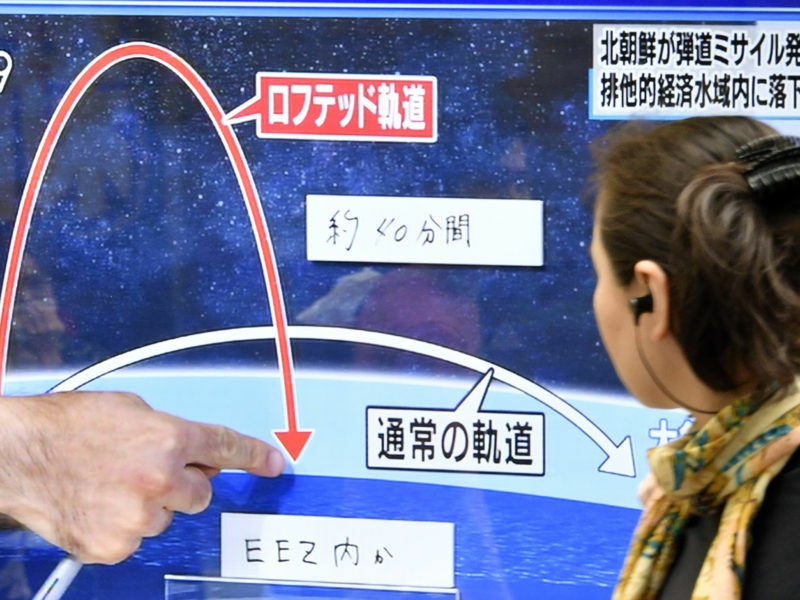 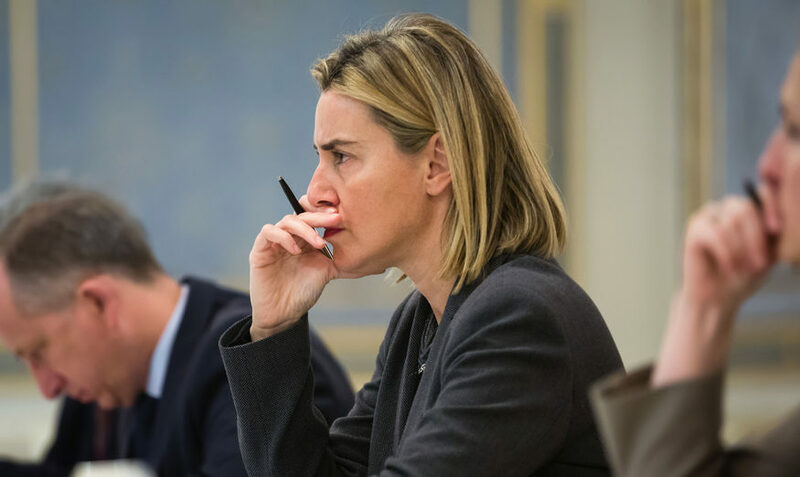 The European Union on Tuesday (4 July) warned it may consider additional sanctions against North Korea after it carried out what Pyongyang tested what it claimed to be an intercontinental ballistic missile (ICBM). 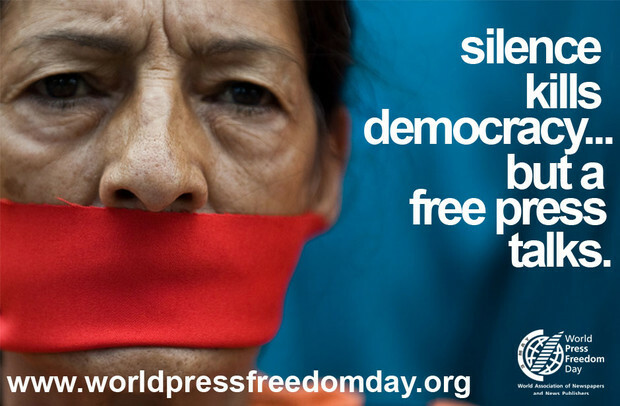 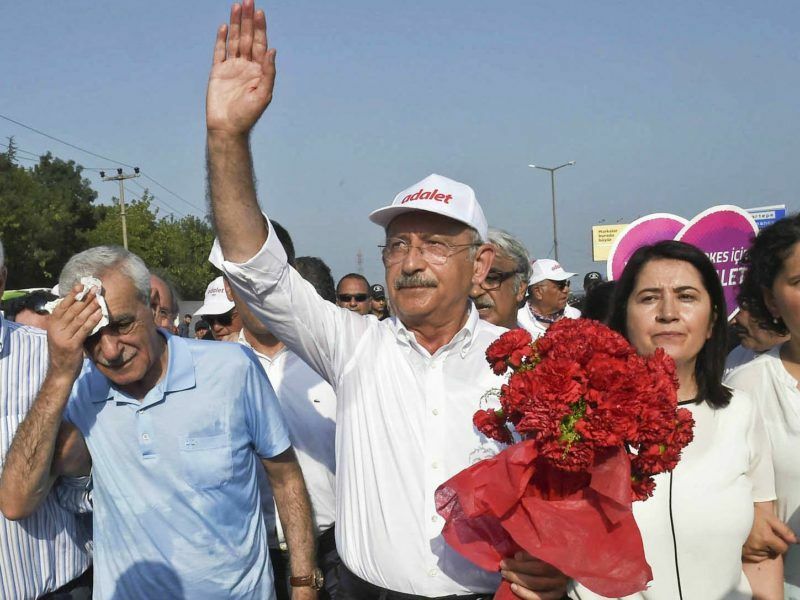 Turkey's main opposition leader launched a European court appeal today (4 July) over an April vote that granted President Recep Tayyip Erdoğan sweeping powers, stepping up his challenge to the government as he leads a 425 kilometre (265 mile) protest march. 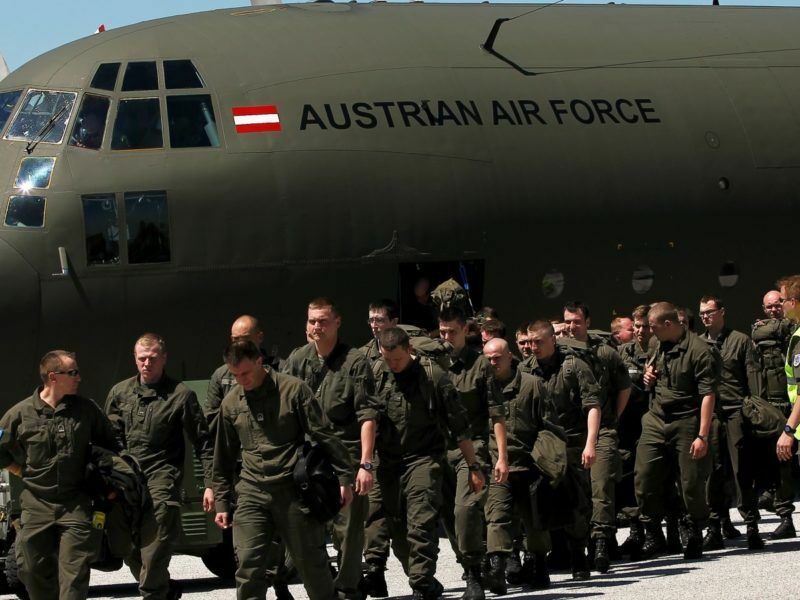 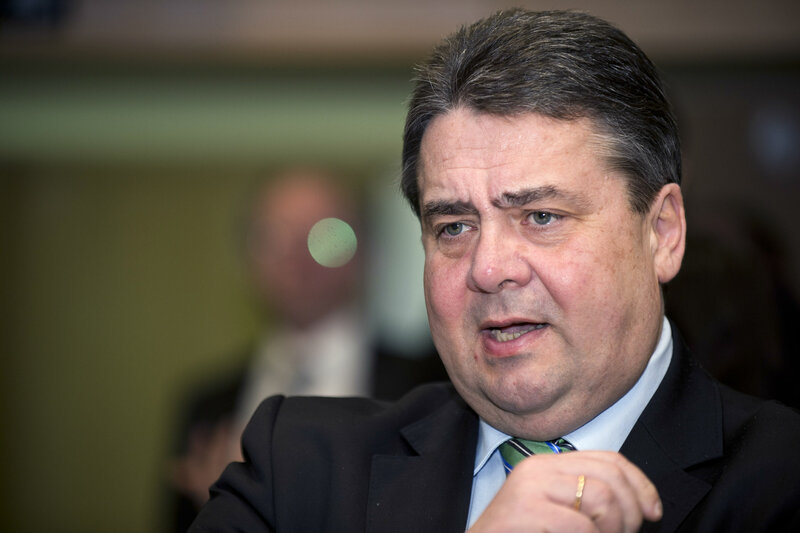 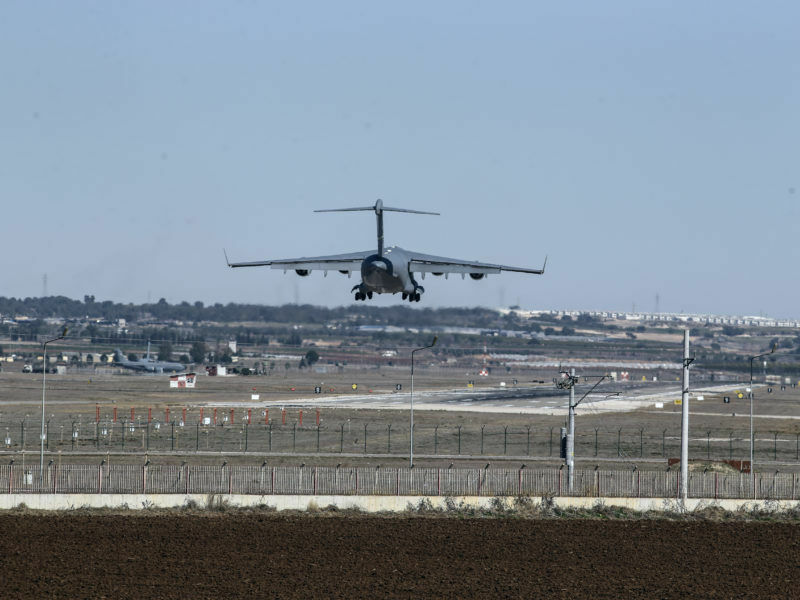 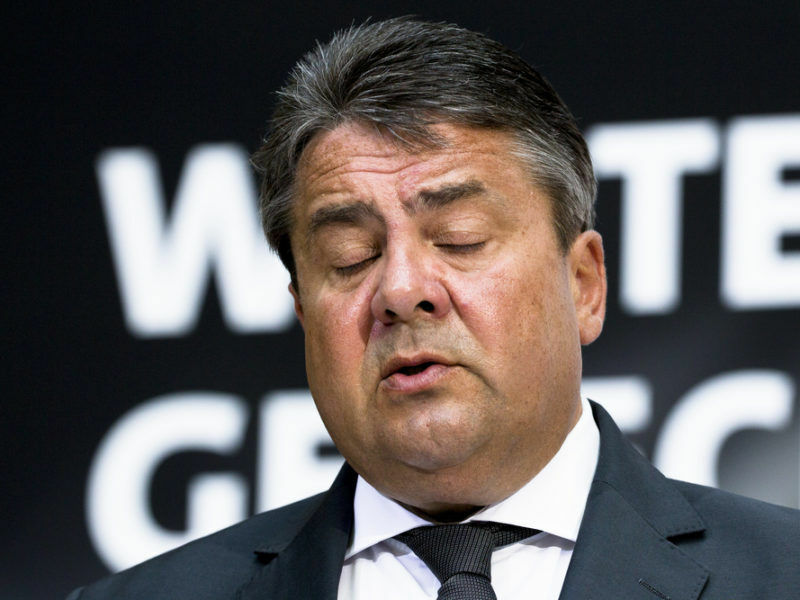 Germany will have to pull its forces out of the Incirlik air force base in southern Turkey because of Turkish government restrictions on German lawmakers seeking to visit troops there, Foreign Minister Sigmar Gabriel said yesterday (5 June). 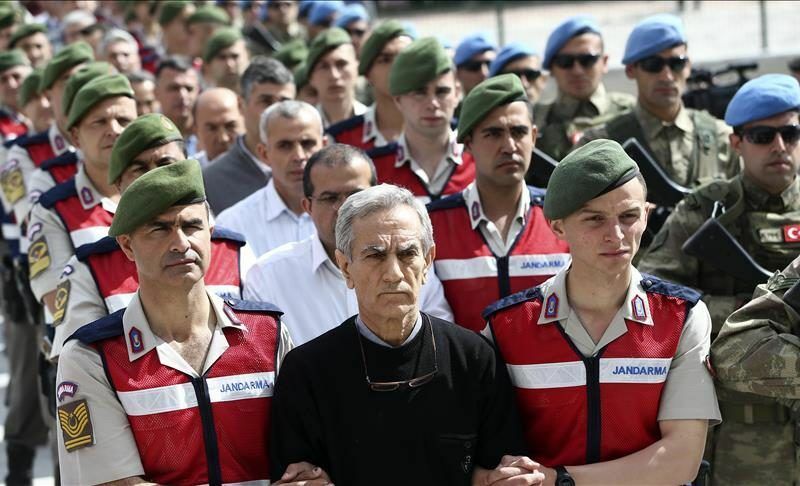 More than 220 suspects, including over two dozen former generals, went on trial yesterday (22 May) accused of being among the ringleaders of last year's attempted coup against Turkish President Recep Tayyip Erdoğan. 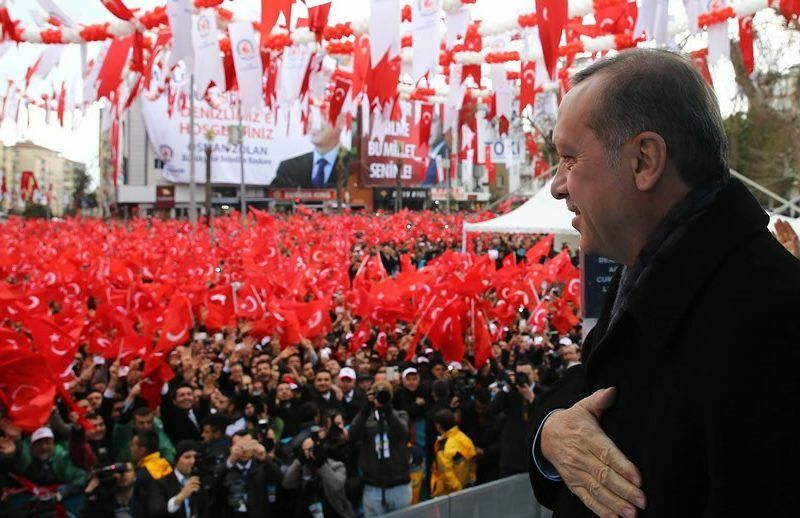 President Recep Tayyip Erdoğan pledged to fight Turkey's enemies at home and abroad yesterday (21 May) as he was elected leader of the ruling AK Party, a move enabling him to reassert his grip on the party and its legislative work. 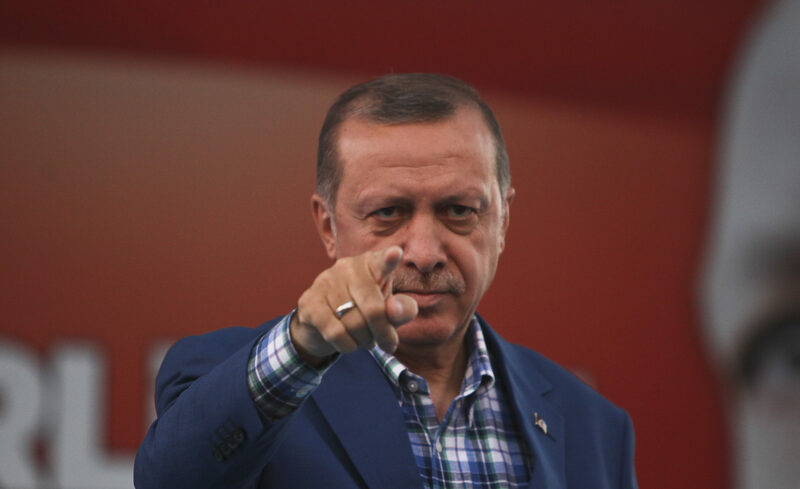 Turkish President Recep Tayyip Erdoğan today (2 May) warned Brussels that Turkey would bring the curtain down on its over half-century bid to join the European Union if new accession chapters were not opened. 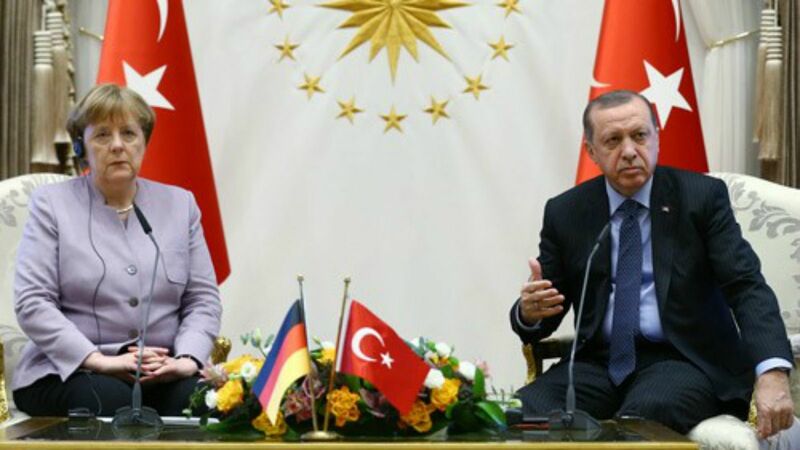 EU-Turkey relations have been severely hit by actions taken by President Recep Tayyip Erdoğan's government, German Chancellor Angela Merkel said today (27 April). 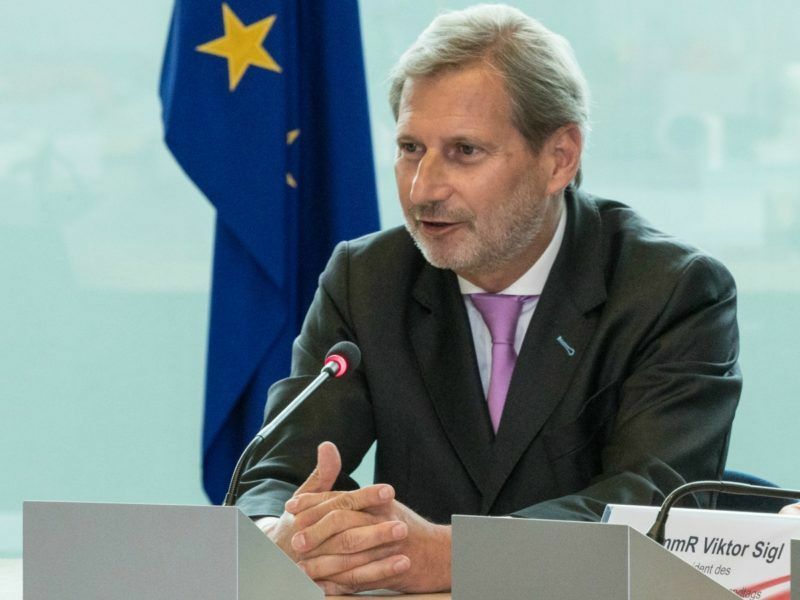 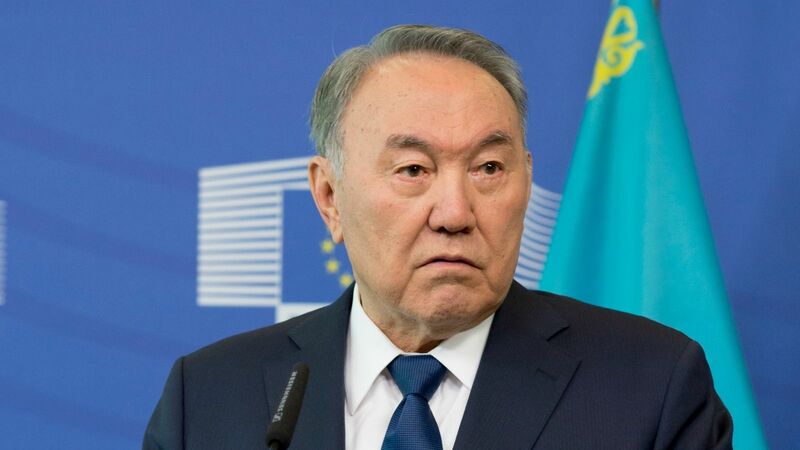 The European Union executive urged EU governments yesterday (24 April) to consider changing its relationship with Turkey after a referendum that handed President Recep Tayyip Erdoğan sweeping powers put Ankara's stalled membership talks deeper into cold storage. 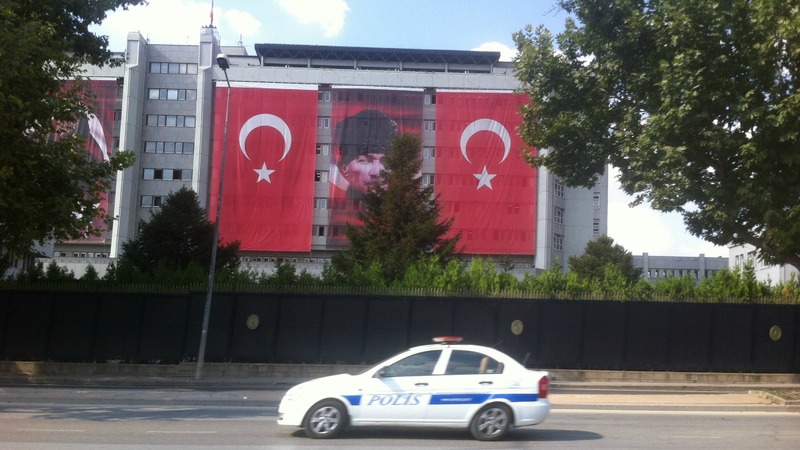 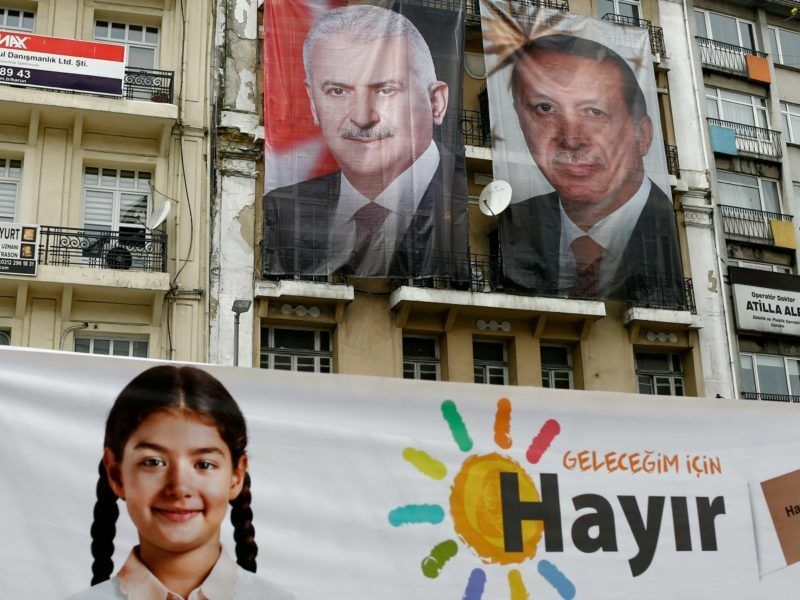 As the clock ticks down to Turkey's landmark referendum Sunday (16 April) on expanding President Recep Tayyip Erdoğan's powers, it's impossible to miss the posters for the government-backed 'Yes' campaign in Ankara and cities across the country. 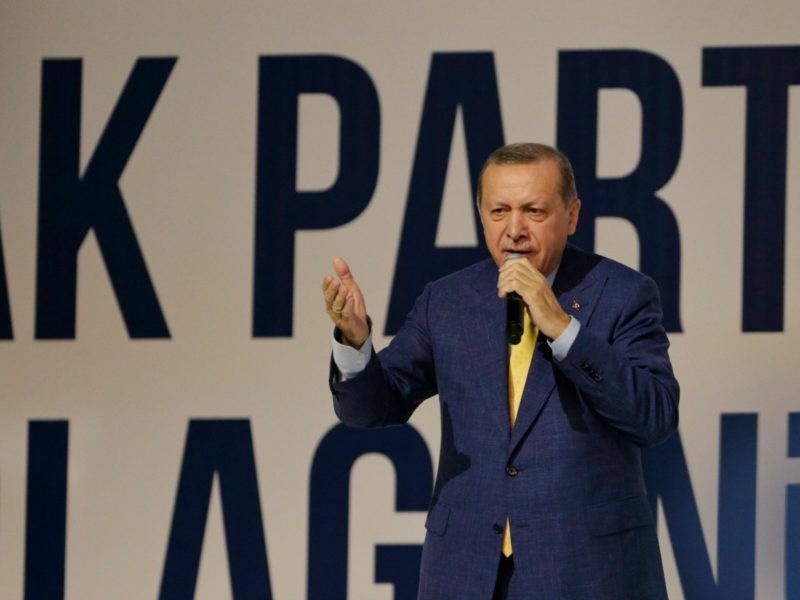 Turkey will review all political and administrative ties with the European Union after an April referendum, including a deal to curb illegal migration, but will maintain economic relations with the bloc, President Recep Tayyip Erdoğan said yesterday (23 March). 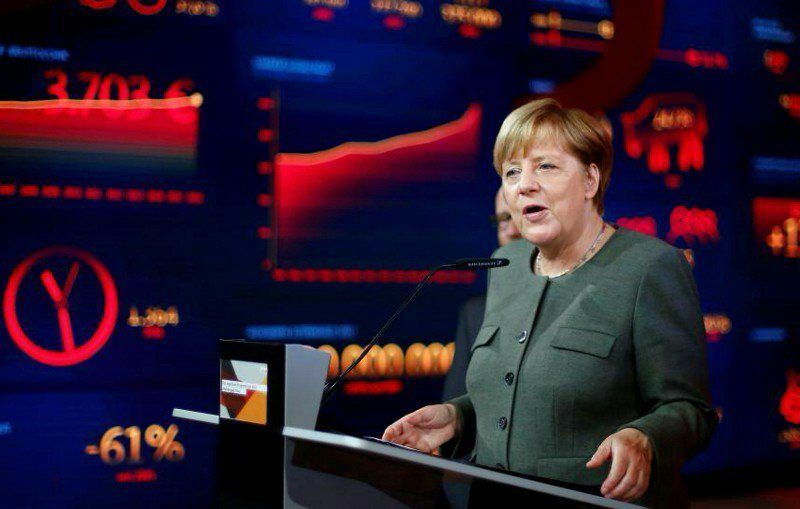 Ahead of today’s EU summit in Malta (3 February), German Chancellor Angela Merkel paid a visit to Turkey, where President Recep Tayyip Erdoğan lectured her not to use the expression “Islamist terror." 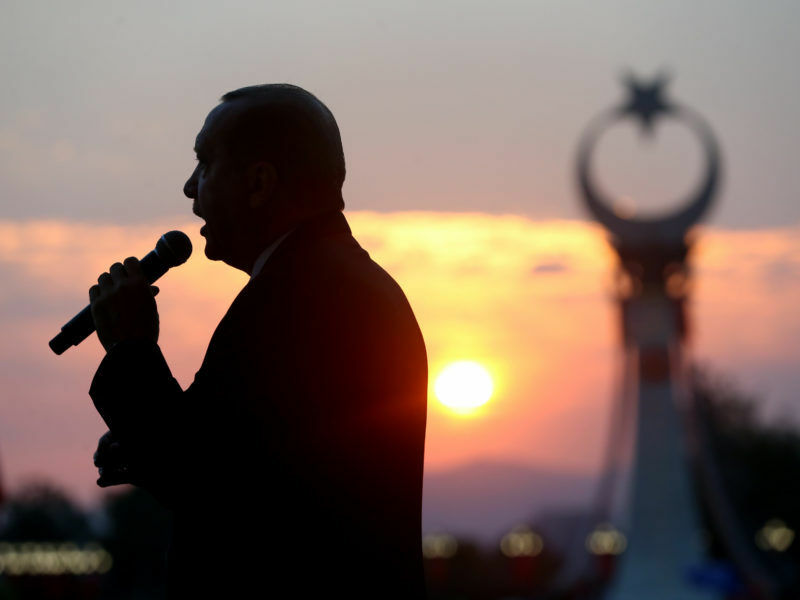 The breadth and depth of the purges carried out following the coup attempt in Turkey was exposed today (19 December), after the Council of Europe’s Parliamentary Assembly published facts and figures showing the extent of the crackdown.